Kevin Murphy Hydrate Me Wash is a super smoothing and hydrating wash for normal to dry hair. It is for hair that just cannot be repaired, for hair that is naturally dry, or for hair that lives in a very dry climate. 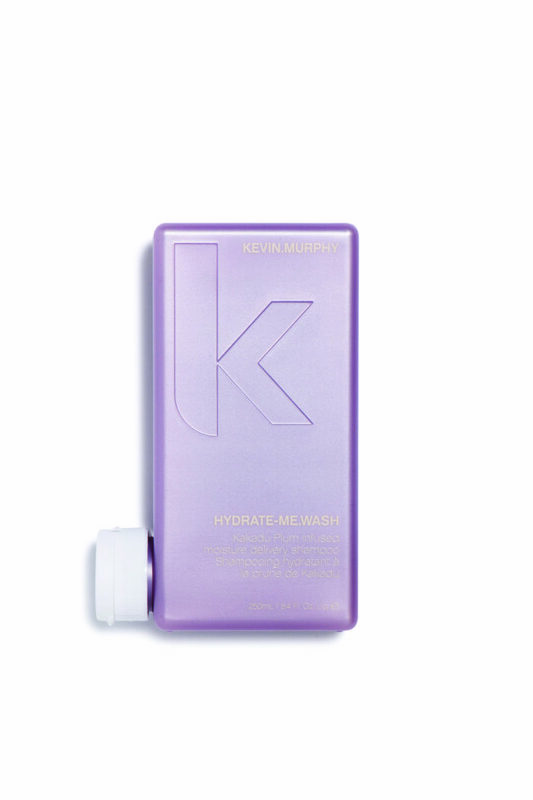 Kevin Murphy Hydrate Me Wash is a super smoothing and hydrating wash for normal to dry hair. It is for hair that just cannot be repaired, for hair that is naturally dry, or for hair that lives in a very dry climate. This formulation is still packed with antioxidants as this gives the hair a healthy glow and stops the hair from losing any more moisture. For proper application of Kevin Murphy Hydrate Me Wash apply to wet hair, rinse and repeat.